When it comes to choice for ethnic foods here in Big Bear–well there hasn’t been much to choose from. 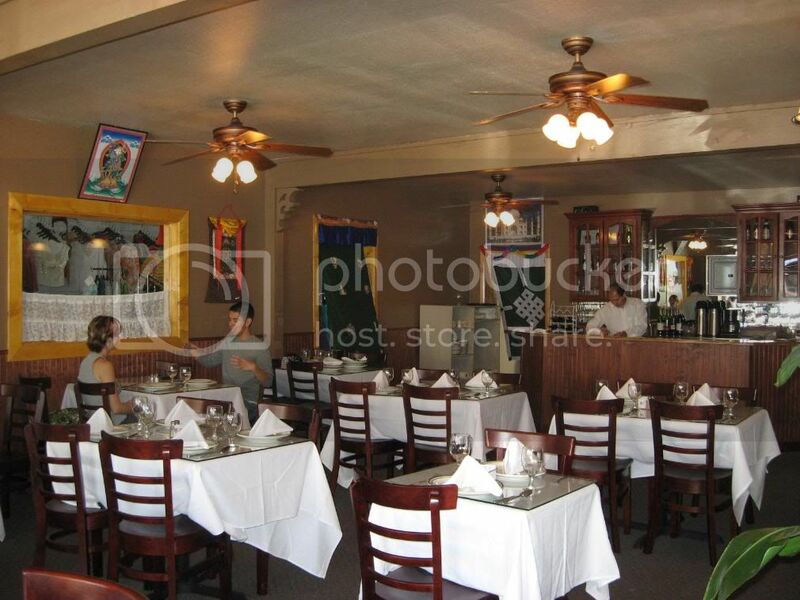 So, it was exciting news to find that the Himalayan Restaurant opened just over a week and a half ago. Kesar Bhandari and Ram Khadka consolidated their Himalayan Collection (clothing and goods) into one location and converted the larger space into a light and airy dining room. If you have not visited the location–they have been on Pine Knot for over a year. We weren’t the only locals checking the place out and several other tables filled within a short time of our arrival. Our server was gentle and attentive and the food was fabulous. Delicate blends of spices and herbs wooed our palates–I had to refrain from doing a happy dance. The menu is a combination of foods from Nepal-Tibet to North India. 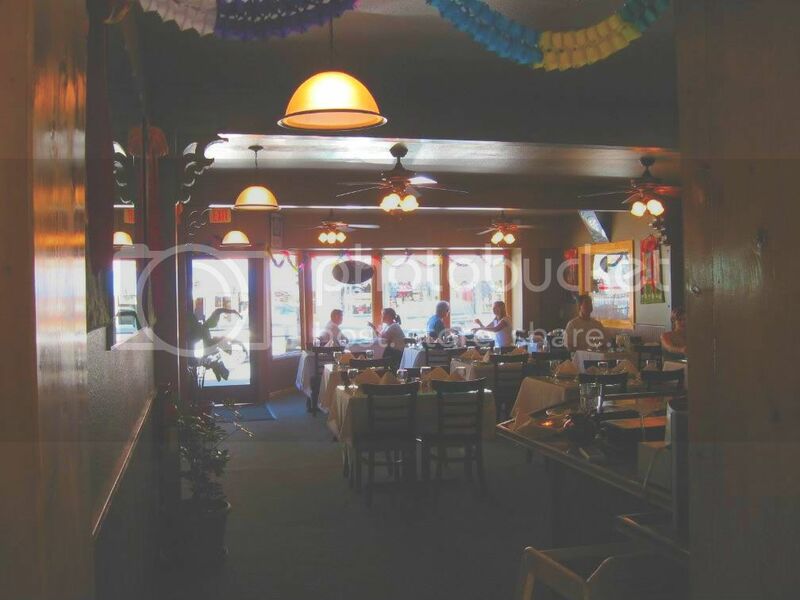 Prices vary from $7.95-$14.95 for the encompassing lunch specials to high end dishes. The selections available also include “Baby Plates” (for the youngsters) and exotic sides, appetizers, and yummy drinks–such as my favorite, Mango Lassi–a blend of home made yogurt and mango. The light lunch specials are sumptuous combinations of flavors and include the main dish with sides of aaloo mattar, unbelievably delicious lentils, naan, and a small salad. Those specials are available until 3:00pm and are a good way to try several things in smaller portions. 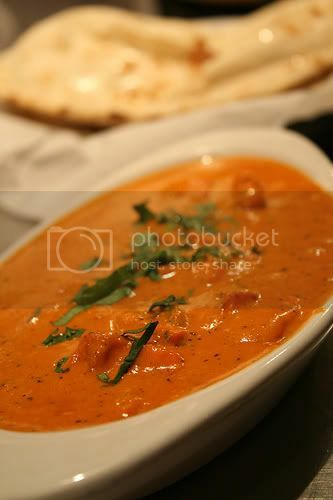 For my main dish I picked Chicken Masala (photo at left courtesy of Michael Hays) and HM tried the Garlic Chicken. Since the menu selection is comprehensive and includes lamb, fish, chicken, and vegetarian dishes, we appreciated the luncheon option. It was hard to choose from the tandoori, curry, masala, vindaloo, saag and the many other options offered. 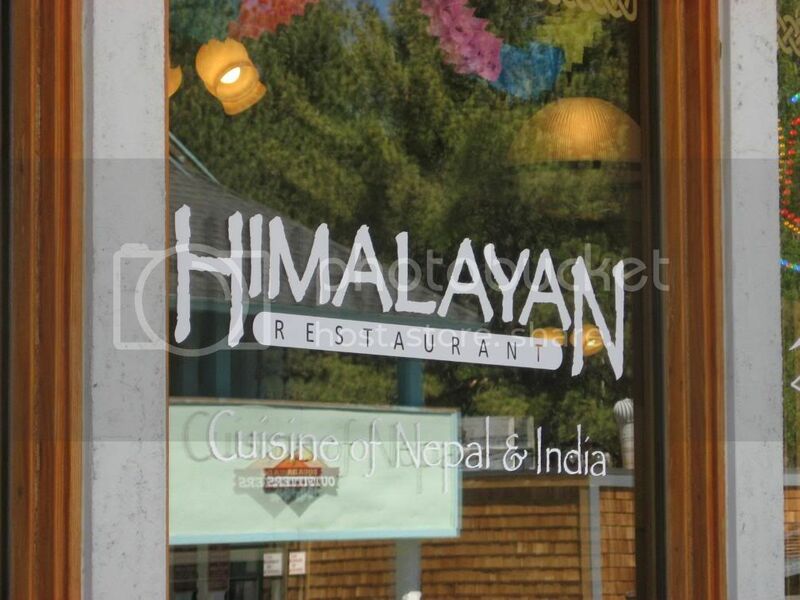 The Himalayan Restaurant is currently open 7 days a week from 10:30am until 9:00pm Sunday through Thursday and from 10:30am until 10:00pm on Fridays and Saturdays. We had a great time and a great meal and will certainly be back. They definitely make my list of top restaurants in the valley. Thank you for reading this post. You can now Read Comments (7) or Leave A Trackback. This entry was posted on Wednesday, June 4th, 2008 and is filed under Business & Commerce, GG's Reviews, Mountain Lake Resort. UNDOUBTEDLY i have also found himalayan resturant very good for ethnic foods.the way of serving by the guys makes the resturant one of the top resturas in the valley.the foods are fresh and lots of spices are available.so i am visiting the resturant time and often.what about you. We were just there again on Friday. I’d eat there a couple times of week without blinking–and we have. It is always pleasant and I have to say they are very busy–even last night late.